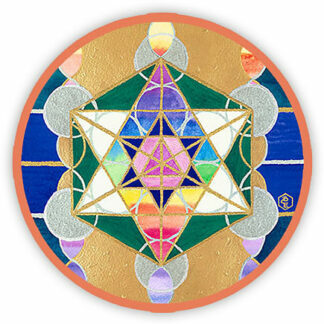 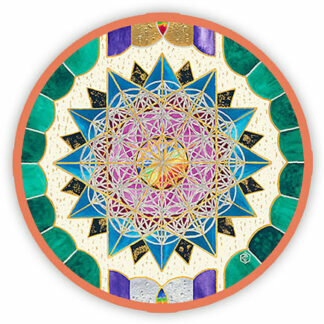 Following the success of the highly acclaimed Chakra Key Healing Discs, we are now pleased to launch six Personal Empowerment Discs™. 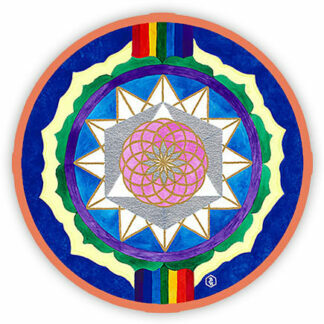 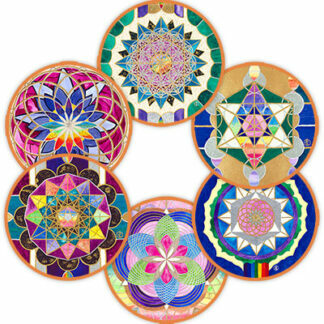 The selected discs are based on Barbara’s Image Key paintings and also feature in the inspirational Empowerment Cards. 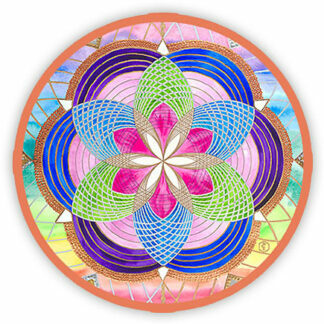 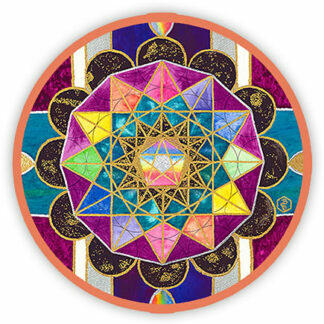 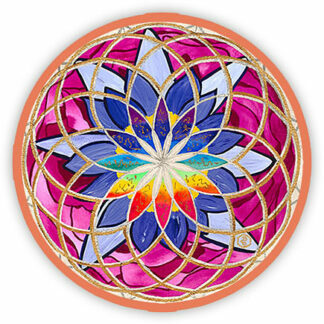 Like all products that underpin The Art of Raising Frequency energy healing modality, these new Personal Empowerment Discs carry vibrations that tune the human biofield, thus supporting a deeper connection with our True Essence and the promotion of enhanced Love, Joy, Peace, Harmony, Abundance and Healing within our daily lives.